1. 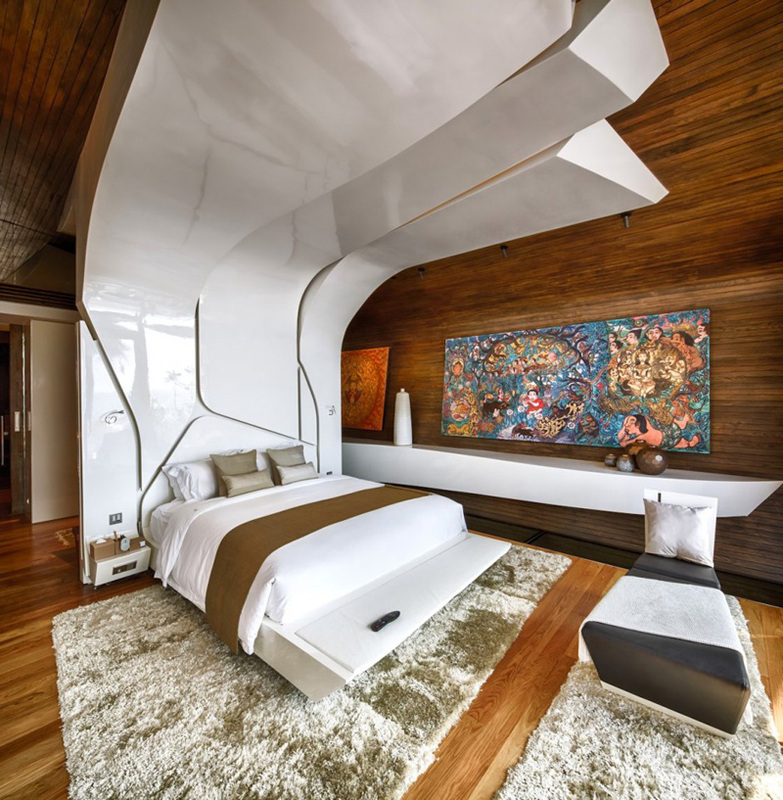 From a boutique hotel in Bali, Indonesia, by designer Melanie Hall. 2. 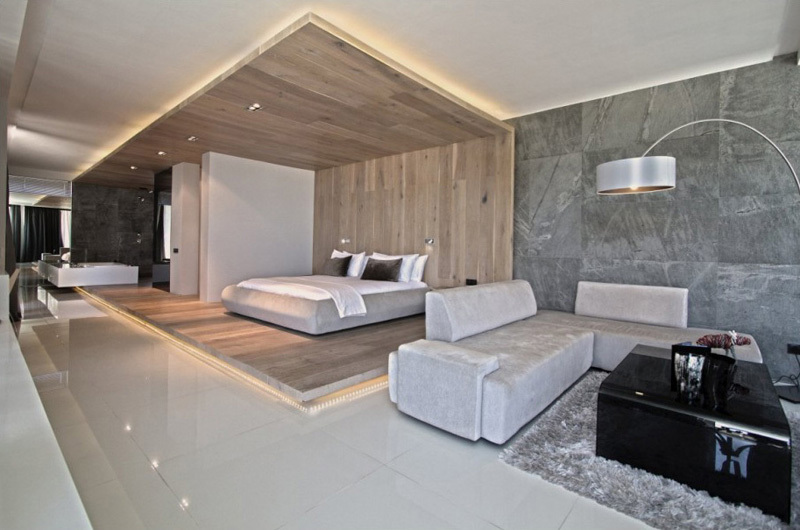 From a house in Camps Bay, South Africa, by Site Interior Design. 3. 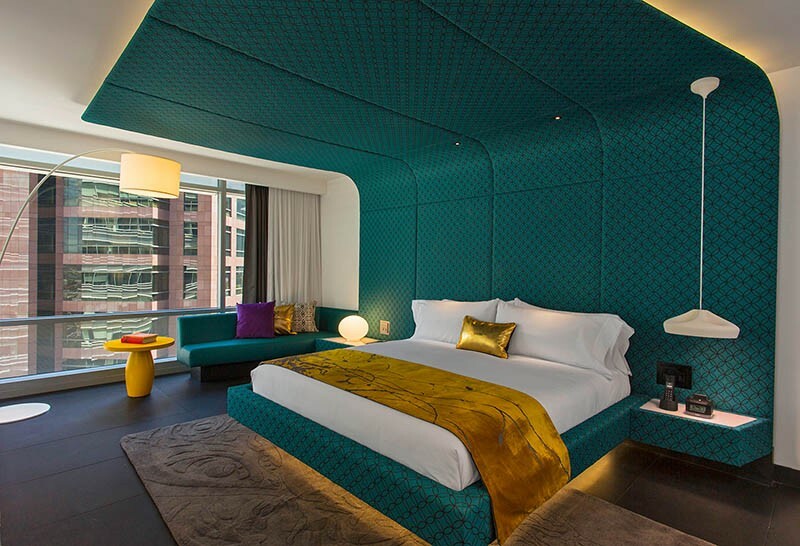 From a hotel in Bogota, Colombia, designed by Studio Gaia. 4. 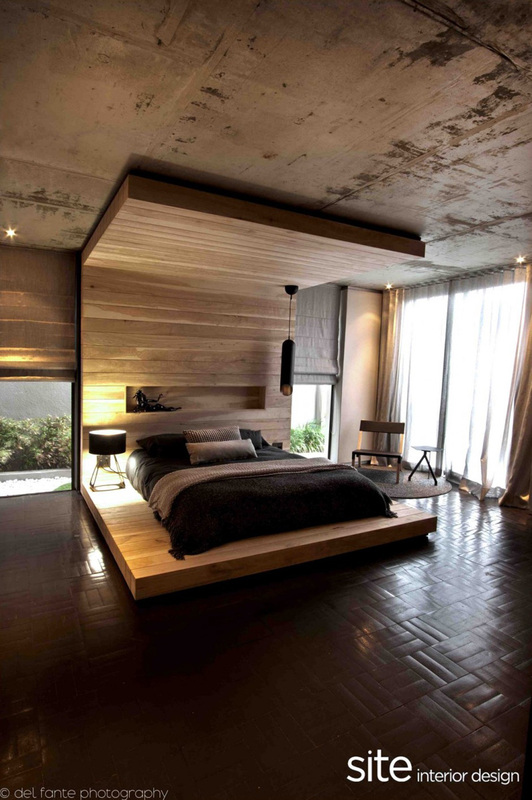 From a villa in Phuket, Thailand, designed by A-cero. 5. 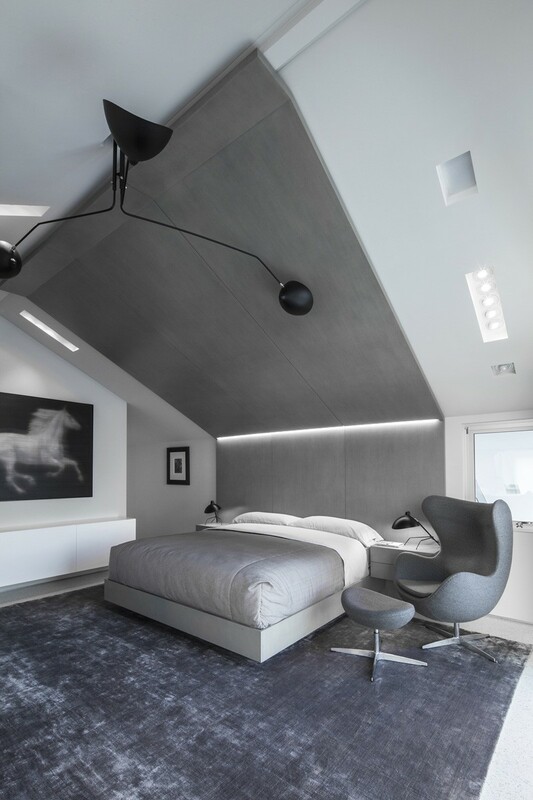 From a residence in Malibu, California, by Patrick Tighe Architecture. 6. 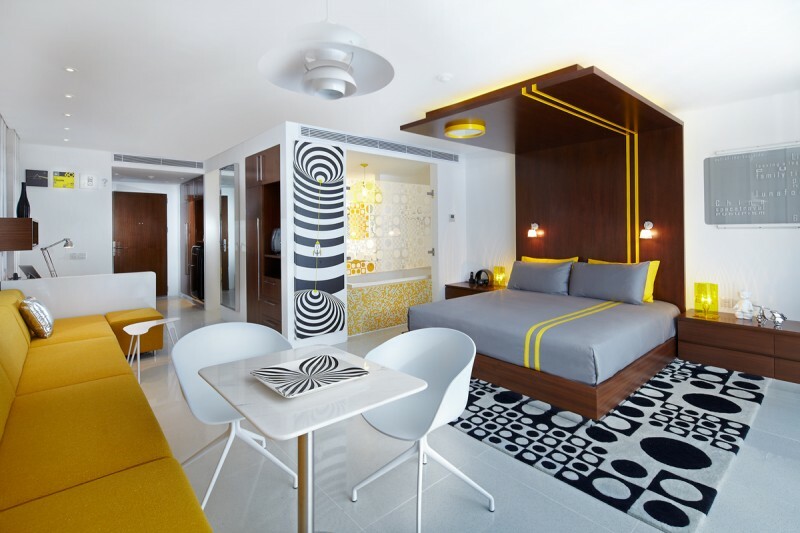 From a hotel in Camps Bay, South Africa, designed by Greg Wright Architects. 7. 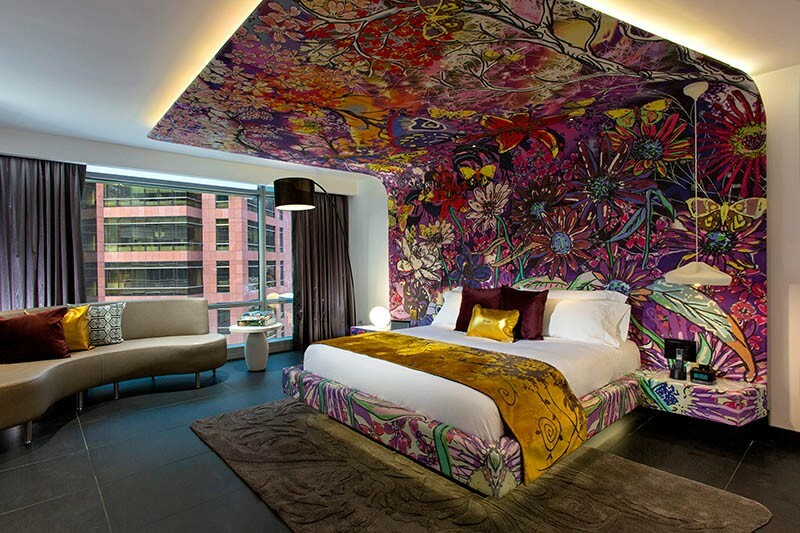 From a hotel in Bogota, Colombia, designed by Studio Gaia.